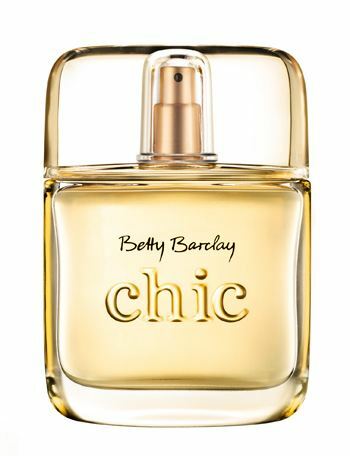 Betty Barclay "chic" is a dazzling scent composition for the stylish woman of today. The classically inspired bottle is complemented by Aarts' Surlyn cap, making "chic" contemporary and attractive, and proves to be apparently uncomplicated yet extraordinarily elegant. 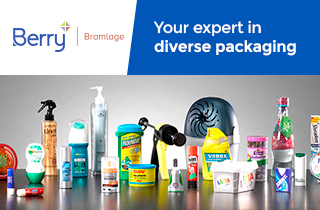 Both cap and bottle are gently rounded with no hard edges. The shape is soft and appealing thanks to its decidedly feminine clarity. The clarity and use of light to add luminescence to the presentation is due largely to the large and clear glass overcap designed together with Mäurer & Wirtz's people and produced by Aarts using DuPont’s Surlyn material. Aarts Plastics carried out the mould construction and production defined by the M&W designers, for two versions in 20ml and 50ml.